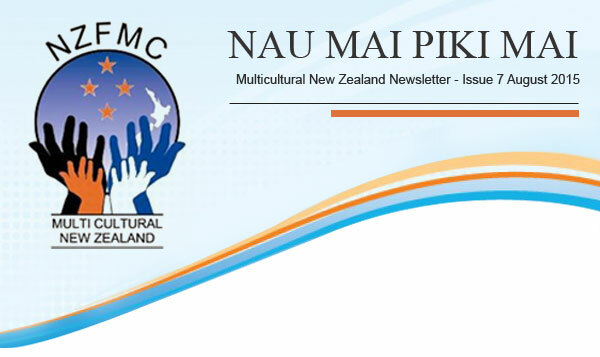 Multicultural New Zealand hosted a two-day national meeting for migrant service centre providers at the Wellington City Council in August 2015. It was the first national conference for these specialists who cut across government, business and community sectors in New Zealand. Most of these professionals are frontline cultural and social support service practitioners in the ethnic migrant and refugee community groups. They provide services to new and recently arrived migrants and refugees in the country. Migrant Services Trusts, Regional Multicultural Councils and Newcomers Networks operate some of these centres. Participants at the conference expressed their appreciation for the opportunity to meet and discuss with passionate colleagues from different regions of the country. They also indicated a desire to create dialogue between the migrant service centre provider group and government agencies. The meeting provided a great opportunity for the different managers and coordinators of migrants services centres from all over the country to meet, network and share information and experiences. Moreover the meeting created a space for potential dialog and information sharing between people working with diversity issues on a NGO/grass-root level and those dealing with diversity within government institutions. The hui was made possible through funding from Settling In. Original generation time 1.3509 seconds. Cache Loaded in: 0.0194 seconds.